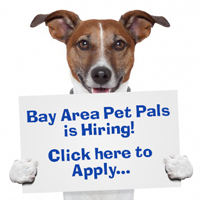 Bay Area Pet Pals welcomed Alisse to the team in early 2015. Alisse’s love for animals began when her dad would take her to Butano State Park as a child and they would enjoy the outdoors and camping. Spending countless hours observing the area’s wildlife and discovering the different habitats became her youthful passion. Alisse was fortunate enough to have parents that lived on the California coast and loves all of the outdoor activities and sites that the area has to offer. She loves visiting the local goat dairy, the wildlife refuges, whale watching, and exploring the beaches and local trails with her dog. 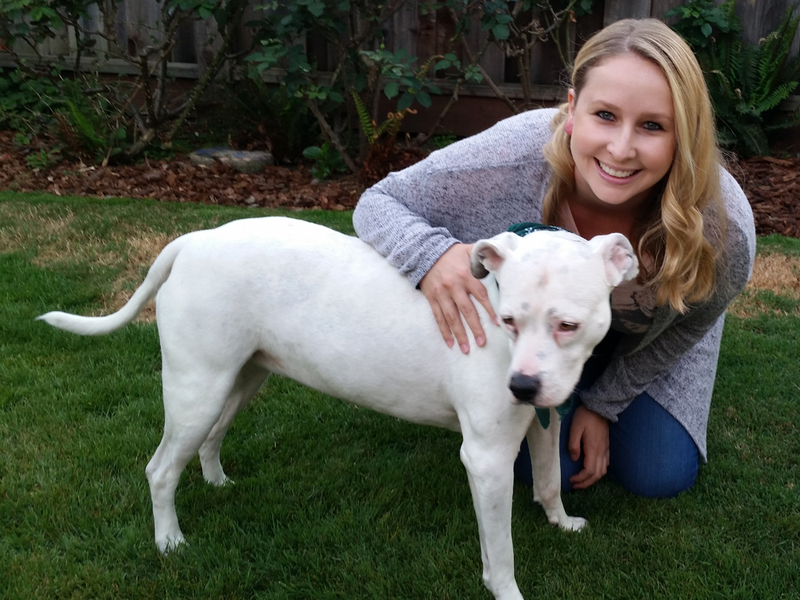 While in college, Alisse found her extremely goofy and often clumsy dog, Faith. She was volunteering at the Humane Society when she spotted a sad, lonely dog with a sparkly pink collar that desperately needed human contact. Having been abused as a puppy, Faith was nervous but Alisse has worked to rehabilitate her. Now, with the help of Littles – a stray kitten they found, Faith has a cat best friend and human best friend who help her to continue adapting to life outside of the shelter. There is not much that Alisse loves more than cuddles from cats and dogs – and wet nose kisses! She understands how much pets mean to the people who love them, and she will give your pets the love and attention they deserve when you are away.